Several of the new English books introduced in this issue reflect the importance of India's spiritual heritage in the evolution of consciousness. 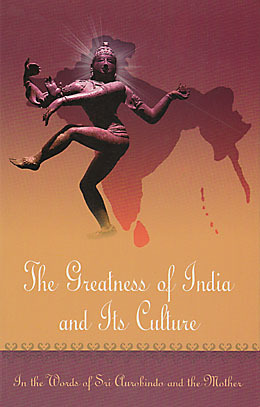 The Greatness of India and its Culture, a compilation from the writings of Sri Aurobindo and the Mother, emphasises the central role of sanatana dharma in the history and development of India as well as the unique nature of its people to not only absorb the country's spiritual ideals but to infuse them into every aspect of life. The Vedic Age looks at the Veda along the lines laid out by Sri Aurobindo. It approaches the history of the Vedic Age for an understanding of the true law and aim of the individual and collective existence by seeking out the psychological structure behind the life and actions of the people who lived during those ancient times. The tales and parables in Navaneeta, a collection of stories narrated by Shivjibhai Devshi to those he met during his travels across India, extol a life of service and sadhana in a message of spiritual upliftment. They remind us of the best story-telling traditions of India when right thinking and selfless action were taught through the wisdom of parables and allegories. The next two books concern what might be termed living symbols of a new consciousness for those who are dedicated to the Integral Yoga of Sri Aurobindo and the Mother. 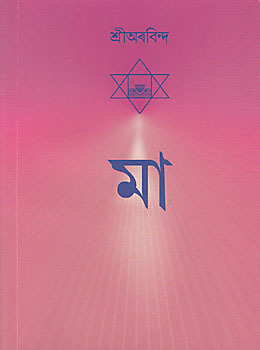 The subject of the first book is Savitri, often hailed as the most complete statement of Sri Aurobindo's yoga and his prophetic message for the evolution of a divine life on earth. 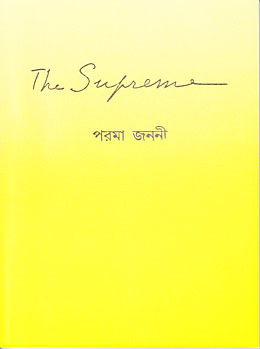 The Mother once told a disciple that Savitri was the whole universe crammed into a single book and that to read Savitri is to realise the Divine. The author of Savitri: A Study in Style and Symbolism studies the symbolism of the yogas of Aswapati and Savitri and the thematic issues involved in Savitri's dialogues with Death, as she battles for the destiny of the earth. The Matrimandir, as it rises from the horizon of Auroville's plateau, is both an impressive material achievement and a symbol of unity for the city-in-the-making. But its significance is far greater. 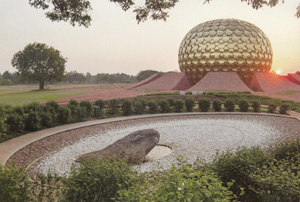 "Let the Matrimandir be the living symbol of Auroville's aspiration for the Divine," was the Mother's message for the laying of the foundation stone in 1971. 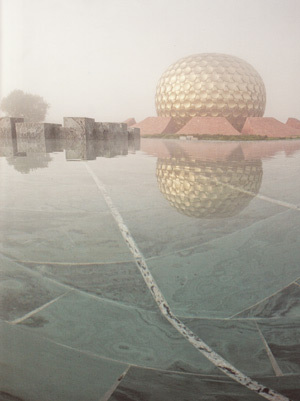 Through the book of photographs titled Matrimandir and the Park of Unity one experiences visually how the Matrimandir and the Park of Unity that surrounds the structure have become a field of consciousness, a place of work, progress, concentration, and joy for the inhabitants of Auroville. 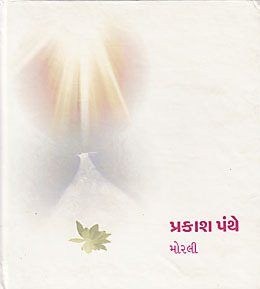 Navaneeta is a collection of twenty-eight tales narrated by Shivjibhai Devshi, transcribed by the poet Pujalal, and translated here from Gujarati into English by the editor. These stories take the form of parables, allegories, and anecdotes arising from Shivjibhai's own experiences. They teach the wisdom of a life lived in simplicity and freedom with compassion and joy. 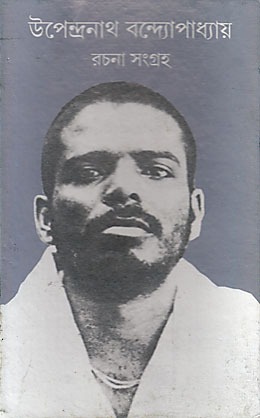 Pujalal met the author during the latter's nine-month stay in the Ashram in 1932 and in 1944 took up the work of writing down the stories. 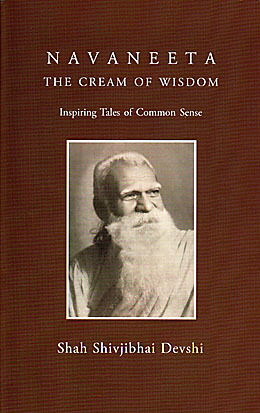 The translator/editor has organised the tales into three sections—on nature and animals, on humanity, and on sadhana, and added apt quotations from the writings of Sri Aurobindo and the Mother. 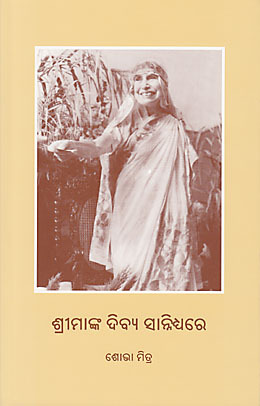 Centred on Sri Aurobindo's vision of the gnostic being as the next stage in the evolutionary journey of man, and the poetry of the Spirit as the future poetry, this book deals primarily with the symbolic significance and stylistic features of his epic poem Savitri. 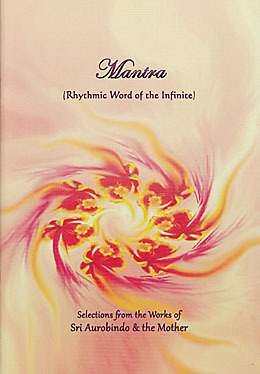 Chapters explore in depth the symbolism of the yogas of Aswapati and Savitri, man's eternal quest for immortality symbolised by the transformation of Death, and the poetic style of Sri Aurobindo. 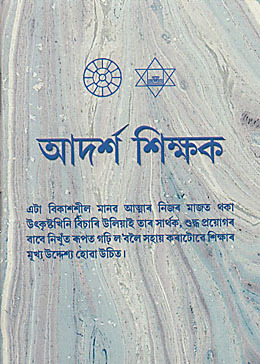 The author also attempts to answer various criticisms of the poem, discusses the relevance of Sri Aurobindo's language and style to his subject matter, and concludes with her thoughts on the poem's message for the world today. 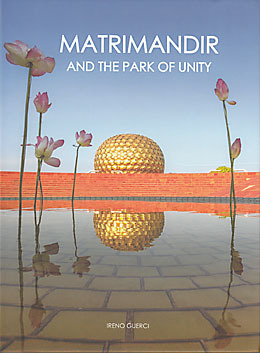 In this book of colour photographs, the Matrimandir and its surroundings are portrayed in many modes. The first section, "The Place", evokes the beauty and many moods of the area through some dramatic pictures. The next section, "The Work", shows different aspects of work, from the construction stages to painting, cleaning and polishing, landscaping and planting, and maintaining the golden disks. 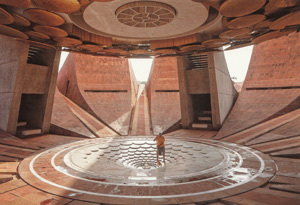 The final section, "The People", features the residents of Auroville, many of them children, as they celebrate, meditate, and interact with the Matrimandir and its gardens. 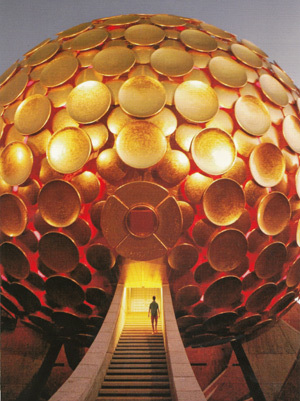 An introduction provides a brief history of the Matrimandir, beginning with the Mother's conception and her vision of the Matrimandir as "the central cohesive force" for the growth of Auroville. 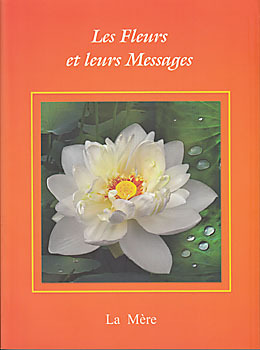 Ce livre conçu et présenté par Richard Pearson contient les significations spirituelles que la Mère a données aux fleurs et leurs messages. Cette édition illustrée comporte, en outre, seize planches de photographies en couleur. De 1970 à 1972, la Mère a revu toutes les fleurs qu'elle avait nommées ; elle a changé ou modifié la signification de certaines d'entre elles, en a ajouté de nouvelles et, pour chacune, a donné un bref commentaire. Elle a répondu à nombre de questions et certaines réponses figurent dans l'Introduction, ainsi que quelques extraits des oeuvres de la Mère et de Sri Aurobindo concernant la Nature, le sens profond des fleurs et les soins à donner aux plantes. « Quand je vous donne des fleurs », disait la Mère, « je vous donne des états de conscience. Les fleurs sont des messagères, et leur efficacité dépend entièrement de votre réceptivité ». Les fleurs sont donc un moyen de transmettre des messages de force, de protection, d'espoir, de joie. Par leur variété, leur beauté, leur charme et même leur parfum, les fleurs peuvent nous mettre en rapport avec divers états de conscience. La signification que Mère en a donnée est une nouvelle manière de les contempler. Un rapport conscient et intime avec elles peut nous aider à entrer en communion avec le Divin. 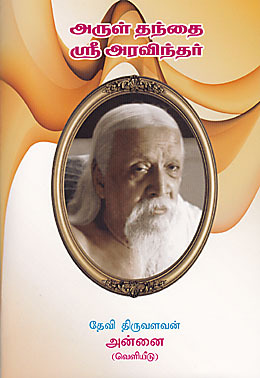 These inspirational essays by Sri Aurobindo form a powerful statement of the true attitude to be taken by a sadhak of the Integral Yoga: one of a complete and dynamic surrender to the Mother. 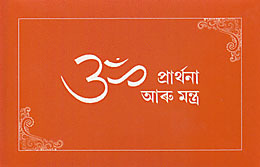 They describe the triple movement of aspiration, rejection, and surrender, the conditions for a true faith and sincerity, the irresistible power of the Divine Mother's grace, the need to reconquer the money-force for the Mother's work, and the joy of a perfect instrumentality through selfless work, surmounting the demands of the ego. 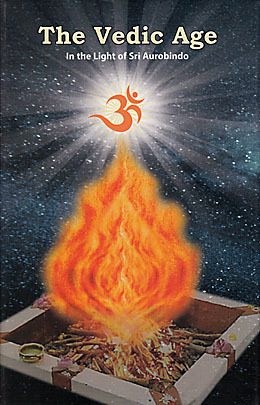 The final piece describes the four great powers and personalities of the Divine Mother. 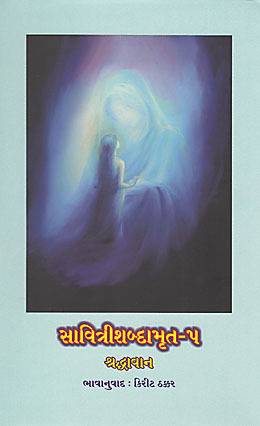 Selections from the Mother and Sri Aurobindo on the various kinds of education and how to impart them successfully. Selections from the Mother on parentage, maternity and how to bring up children. 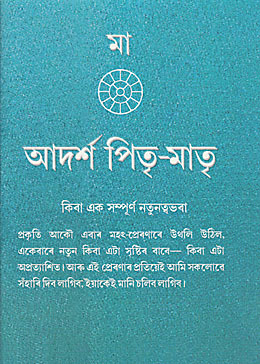 This collection of prayers and mantras given by Sri Aurobindo and the Mother is meant to help and inspire spiritual seekers through the power of namajapa, by the cultivation of aspiration and the surrender of the entire being through prayer, and through constant remembrance of the divine leading to the realisation of a higher consciousness.